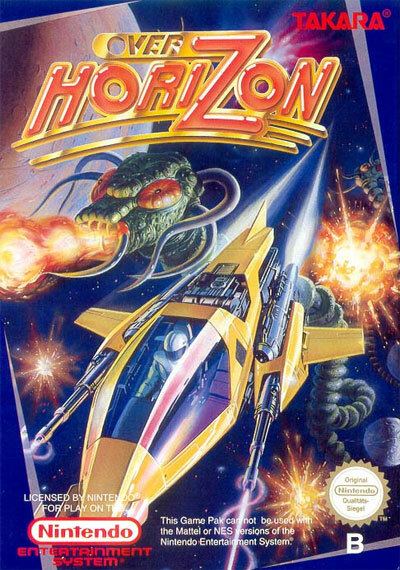 Never released in the North American region, Over Horizon is a side-scrolling shooter well worthy of import. The ship's weapons can be fired in both forward and backward. Weapon pickups enable the ship with different weapons and you can gain up to two options. There are three different weapons in addition to the standard ammo: Laser, homing bursts, and bombs. A unique feature is "Edit Mode" in which you can customize the option positions in relation to your ship, as well as the properties of your weapons. For example, it's possible via "Edit Mode" to create homing lasers or bombs.